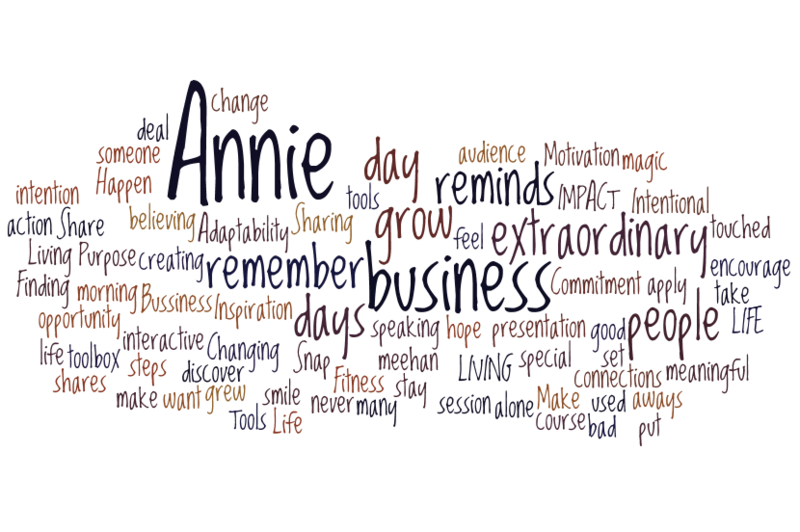 Annie is an Inspirational Keynote Speaker, An Award winning Author & Certified Coach. After 9 years climbing the ladder in Corporate America she became a serial entrepreneur, Buying one gym, building another, Starting a speaking business, Leading an AdvoCare Supplement team, Writing one book and then another. She now has 4 books & 3 workbooks; she has been on TV a few times including the Oprah show as a young adult. Her favorite work is to Inspire audiences to action to be motivated to leave the room ready to make changes to live more of an Exceptional life. To break the cycles and stories that no longer serve them. 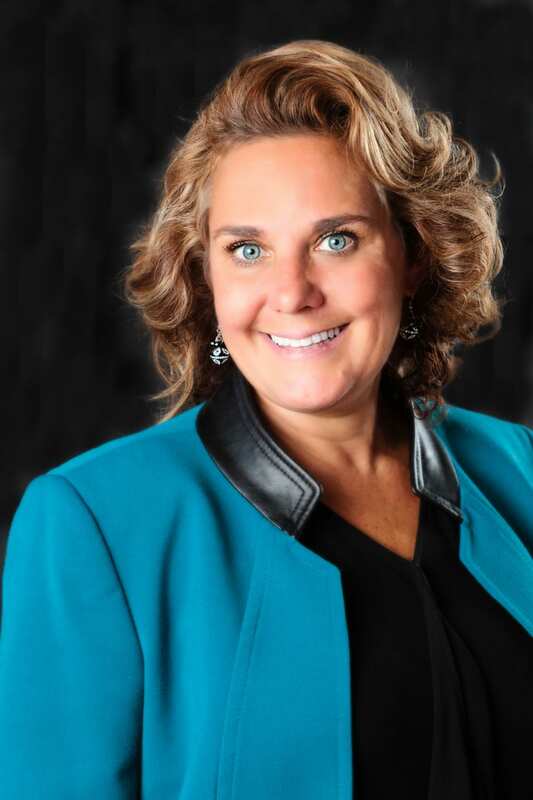 She started speaking in the faith community, then wellness & today an international speaker to corporations; she is also the President of NSA Minnesota. Annie is a wife and mother of 3 adult children she lives in the southern suburbs of Mpls. Growing up as a middle child of seven children raised by a single mom, Annie Meehan learned tenacity and resilience at a tender age. The word “survival” took on many meanings in her younger years, developing within her a richly profound, fiery spunkiness. At age 7, Annie was told she was dyslexic. She struggled with spelling and reading letters in the correct order to the point that when she was 21 years old, she was asked if she was illiterate. That never stopped the current professional speaker, business owner and author of three books from becoming all she was meant to be. Annie’s professional speaking career began as soon as she left her first corporate job at Piper Jaffray and was a contract speaker for one of the top non-profits in the United States. Now as an author, a franchise business owner, wife, mother, certified coach, team support for 100+ Advocare distributors, and volunteer, Annie sprinkles into every presentation her personal and professional stories of new perspectives, faith, persuasion and pursuit. From having no voice to speaking to thousands, her authentic, engaging presence and dedication to her audiences is unmistakable. With a dedication and passion for new ways of thinking, shifting beliefs and choosing to overcome, Annie lives everything she teaches, giving audiences real-time useful ideas and actionable strategies. 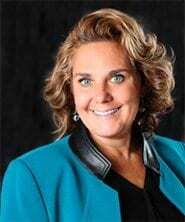 Book Annie Meehan for your next keynote, workshop or education day!